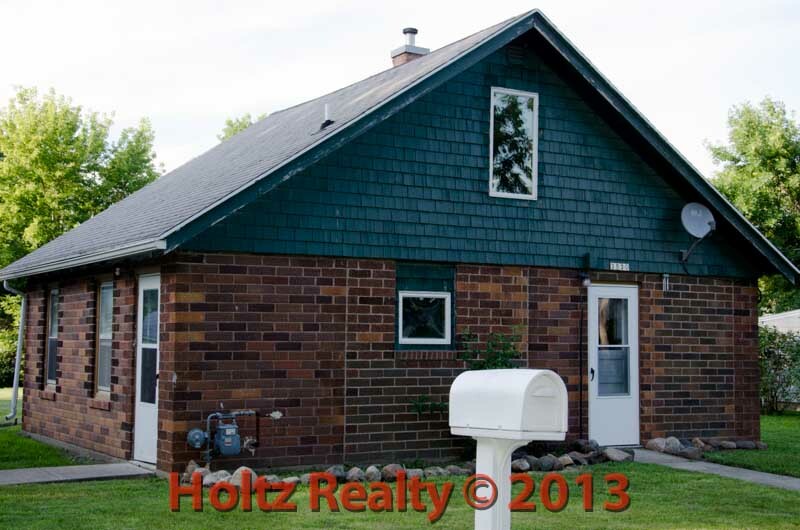 Share the post "Compact Unity"
This photo is of a home that I just listed last evening. Every once in a while I can envision myself becoming a true minimalist. Last night after seeing this home I can say this one would be a candidate for someone wanting to live with less yet still not be without the basic modern conveniences. It offers a large eat-in kitchen, a comfortable living room, a bath with a laundry area, a smaller bedroom on the main floor, and a large bedroom upstairs. There is no garage and no basement. Fortunately, the rear yard is large enough to build a 2 stall garage. With the help of arborvitaes and fencing, I would make the rear yard very private with a small garden area. When I pulled up to the home, the first thing that came to mind when I viewed it was that of a weekend get away home or something you would find as a vacation rental on a river or lake. Once you see the home, and let your mind wander, you will envision endless possibilities. There have been more and more articles written about living with less and going off the grid. This home is a good example for a home designed with compact unity in mind.